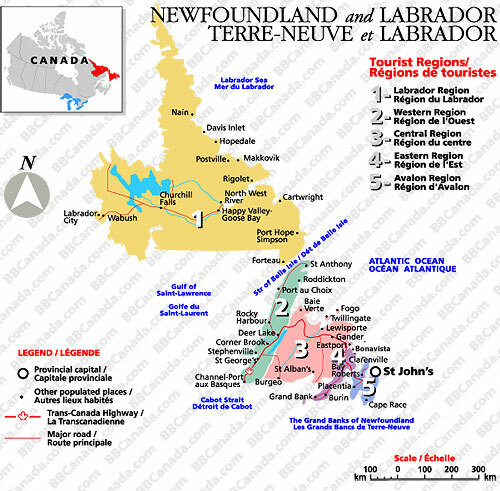 Newfoundland and Labrador is a vacation destination unlike anywhere you have ever been. Where else can you experience the magnificence of a humpback whale, see the beauty of an iceberg and hike award-winning trails on the edge of the Atlantic - all in the same day. Our nature is unspoiled and spectacular year-round, our cultural heritage is colourful and unique, and our hospitality is legendary around the world - you will come as strangers and leave as friends.